For more than a decade, the ministries overseen by Facilitators International have worked to share God’s love with vulnerable people in Kathmandu by restoring their lives through empowerment and development. 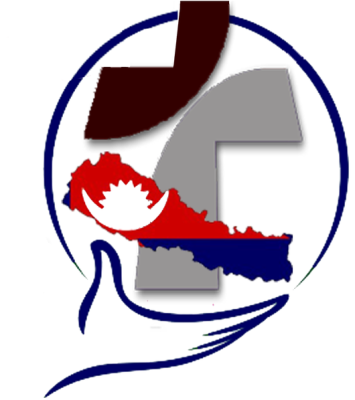 They have faced the additional challenge of working to coordinate relief and response efforts for those in need following the earthquakes, including in their own churches and ministries. 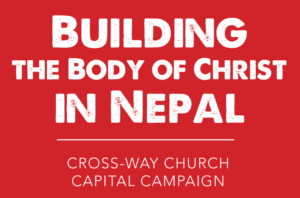 Join us now by supporting Building the Body of Christ in Nepal – Cross-Way Church Capital Campaign. You may specify a ministry or specific project from the drop-down menu. You do not need a PayPal account to donate here. Copyright © 2019 Facilitators International All Rights Reserved.